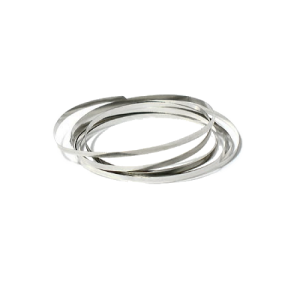 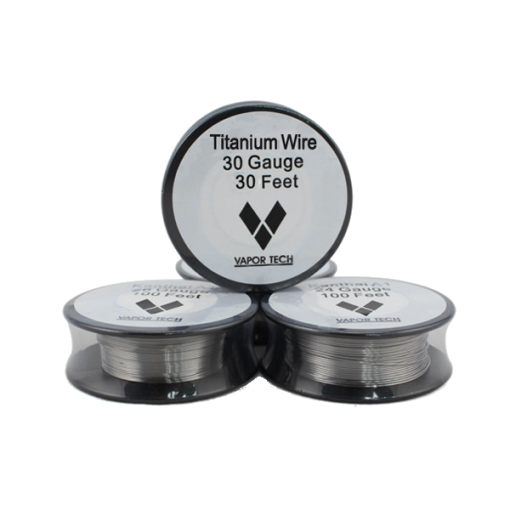 Titanium wire is new temperature control coil wire, work perfectly on Temperature Mod. 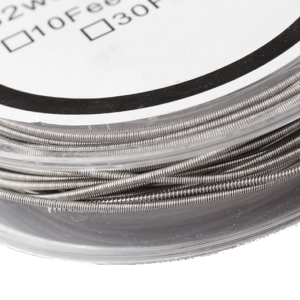 The resistance between Nichrome and Nickel. 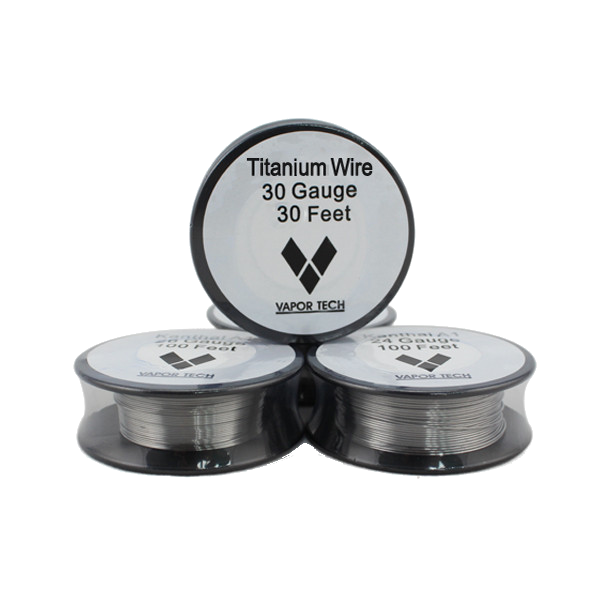 Titannium TA1(Gr1) is highly purify Titanium wire, there will no dangerous oxide.